One motorist got more than they bargained for when taking part in the Good Garage Scheme’s nationwide garage feedback winter prize draw. Alison Palmer is the lucky winner of a Nintendo Wii home video game console, having been drawn from over 25,000 feedback forms received by the Good Garage Scheme over the past three months. As a long-standing customer of Good Garage Scheme member, NRK Services in Somerset, Alison wanted to express her satisfaction of over 15 years of good service by letting them and the Good Garage Scheme know of her thoughts. On hearing of her win, Alison commented: “I was really shocked and delighted at the news, because I wasn’t aware of a prize at all. I just wanted to put into writing how happy I was with my garage and the feedback system is a great way of doing that"
Good Garage Scheme customers are encouraged to provide feedback to garages so that visitors to the website can make an educated decision when choosing a garage to service or repair their vehicle. Since becoming a member in 2006, NRK Services have maintained a five star rating and 100% of their customers have said they would visit again. Neil Kelly, owner of NRK Services said: “The Good Garage Scheme customer feedback system really helps promote good independent garages to the public. The fact that the Good Garage Scheme further incentivises motorists to officially pass on their comments to help other motorists is the icing on the cake for us". To find a Good Garage Scheme member in your area, please click here. 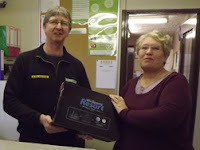 Photo: Handover of Nintendo Wii to Ms Palmer by Neil (Ned) Kelly. An MOT test is required for most vehicles over three years old, is a legal requirement and can also invalidate motor insurance. Failure to ensure your vehicle’s MOT can result in penalties such as a fixed penalty notice from the police or a court fine. Recently, a high-profile motoring lawyer, famed for successful defences of celebrities, was pulled over by police as the MOT on the Bentley car he was driving had expired. As the responsibility for ensuring the MOT certificate had not expired was his, he was required to pay a fine. For more about the story in The Daily Mail see here. 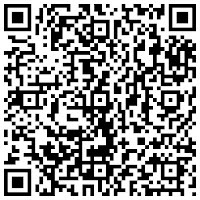 The Vehicle and Operator Services Agency (VOSA) provides a text reminder service on their own website. This, however, incurs a fee, whereas The Good Garage Scheme provides a text AND e-mail reminder service free of charge. Customers can gain a reminder by either text message, e-mail or both. The weather has finally turned colder and motorists will need to cope with ice, snow and salting vehicles. If you do need to drive, the Good Garage Scheme has a few tips to help get there safely. More time will be required to make sure all of your windows are cleared of frost, ice and snow. 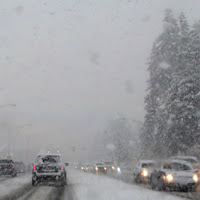 Rain, hail and snow all reduce visibility. A good rule of thumb is to travel at a speed that allows you to stop in the distance you're able to see ahead. Avoid smaller roads that may be untreated. The shortest route may not always be safe. 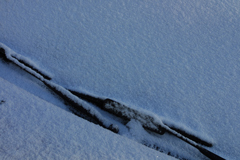 In icy conditions, you may need to allow up to ten times the normal distance for braking. Keep a safe distance behind salting vehicles and make sure you have plenty of screenwash to avoid a salt-smeared windscreen. On 1 January 2012, new rules were added to the current MOT by the Department for Transport (DfT) to comply with European testing procedures. If your car has any illuminated warning lamps, whether it is the airbag, seatbelt, ESP, SRS, ABS or others, it will soon fail the MOT. It's not all bad news. If your car's MOT runs out before the 31 March 2012 and you have a warning light that needs addressing, the testers will treat it as an 'advisory', i.e. advice on what needs to be done for the next MOT. Other areas of the test that have been modified include the fuel system, exhausts, steering & suspension, tyres, restraints and the operation of seats and doors. For more information about the changes to the MOT for 2012, please click here. To find your nearest Good Garage Scheme member offering an MOT, visit www.goodgaragescheme.com and enter your postcode or town name. Your diesel car could save you money on fuel consumption, but did you know that nearly all new diesel cars are fitted with an eco-friendly component that is leaving some motorists with unnecessary replacement part costs? 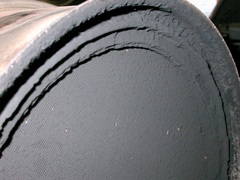 The part in question is called a Diesel Particulate Filter or DPF. It’s fitted to the exhaust to trap soot and reduce emissions. 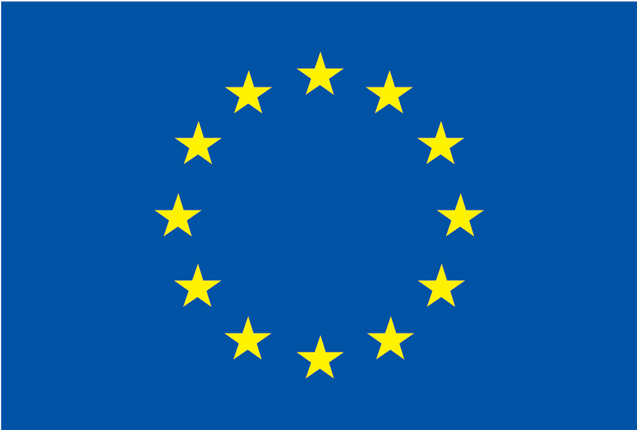 The part was introduced to bring cars in line with the ‘Euro 5’ standard on emissions. But depending on how you drive your car, you may need further assistance. The DPF usually cleans itself when the engine runs at high speeds - a process called ‘regeneration’ that takes place automatically on a longer journey when the exhaust temperature is high. 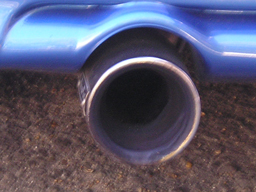 Because many cars don’t regularly get this sort of use, and the majority of journeys consist of a short commute to work, school runs, and a weekly shop, the regeneration process may not take place and an engine warning light indicating a blocked diesel particulate filter will appear. The Good Garage Scheme's member garages can help with a special treatment for a blocked Diesel Particulate Filter that aims to combat the adverse affects of stop/start driving on diesel vehicles. If you are concerned about your diesel particulate filter, contact your nearest Good Garage Scheme member for further advice. The Good Garage Scheme would like to celebrate the start of 2012 with a fantastic New Year Giveaway. For a chance to win an iPod touch, simply visit Lorraine Kelly’s website here and fill in a form on the website. Congratulations to Lorraine Kelly for being an awarded an OBE in the New Year Honours list, for her services to charity and the armed forces. See here for details. 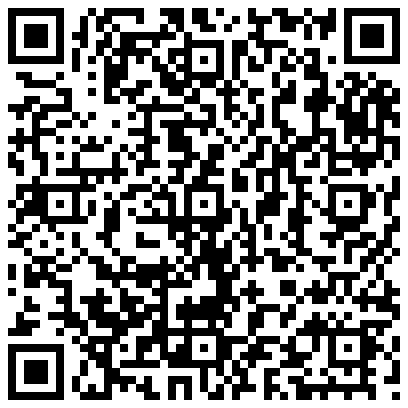 You can also download the Free Good Garage Scheme App and keep the details with you wherever you travel in the UK. When visiting relatives and friends, you can be sure to find a Good Garage Scheme member nearby to help should you experience any car trouble away from home. With over 2800 garages to choose from, there is never any need to panic. The competition ends on 6th February 2012 so make sure you don’t miss out on your chance to win. For more information about the Good Garage Scheme with handy tips on how to look after your car, visit www.GoodGarageScheme.com. Happy New Year from everyone at the Good Garage Scheme! Do you recognise driver location signs? 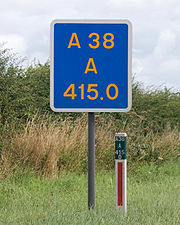 Driver location signs were introduced in 2003 and are designed to be read at speed. They all look alike, whether they are on a motorway or an A road. They have yellow lettering on a blue background with a white border. For more information on driver location signs see here. Download the free Good Garage Scheme app so that you are only a phone call away from a nearby garage. Now available for iPhone and Android users here.